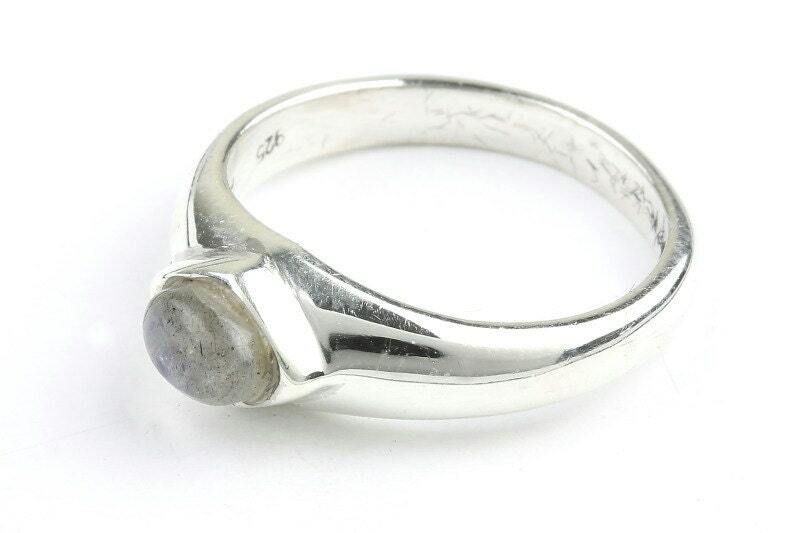 Labradorite stone set in a solid sterling silver band. Simple and modern design. Perfect piece for stacking or pairing. 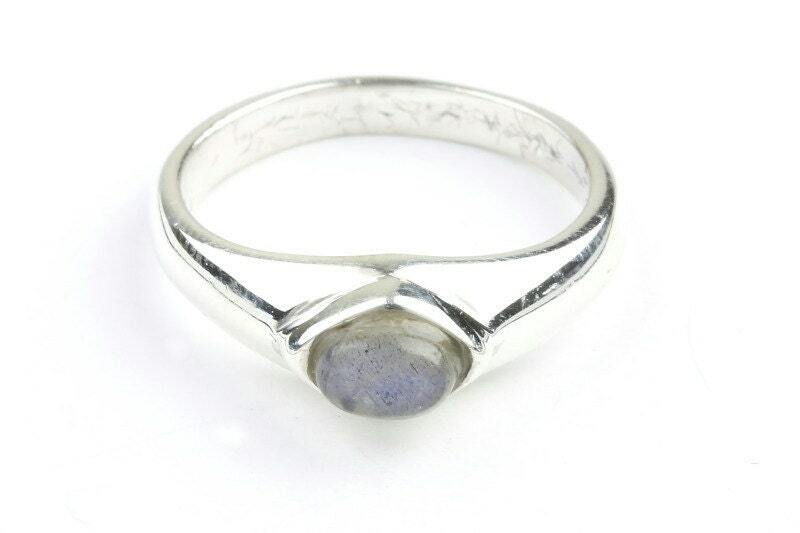 Labradorite is a stone of magic. It is said to awaken the mystical powers within you.